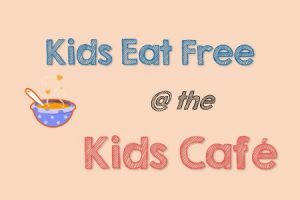 The Kids' Cafe at the Library will be open to serve dinner every week, Tuesday through Friday. Any young person ages 0-18 may come in for supper and a snack. 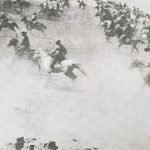 Join us for the next series in our book discussion group as the library proudly hosts Let's Talk About It Oklahoma with a theme of The Oklahoma Experience: ReVisions, a look at the history of Oklahoma through the eyes of late 20th century authors. Let's Talk About It Oklahoma is a program of Oklahoma Humanities with generous funding provided by Kirkpatrick Family Fund and the Inasmuch Foundation. Please join us on Monday, April 29th at 5:30 PM for our latest book discussion group. Please note that this is a new date for the group. 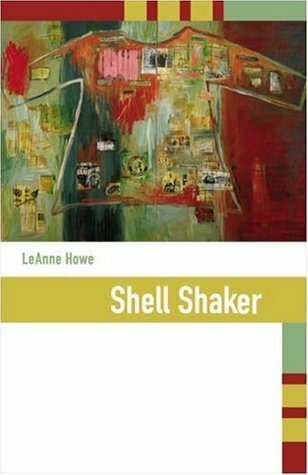 This month's title is Shell Shaker by Leanne Howe, a story focusing on women of the Cherokee and Choctaw tribes known by that name. Dr. Laura Arata, Professor of History at Oklahoma State University will be our humanities scholar for this title. 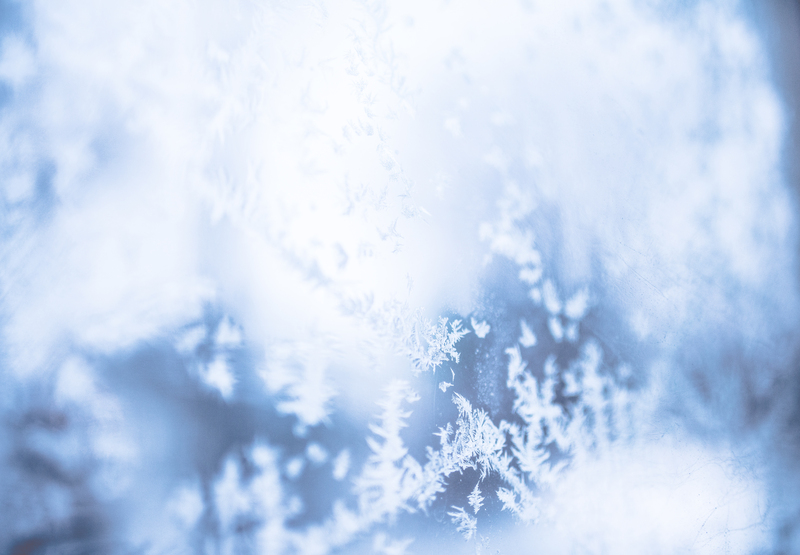 Congratulations to all of our library friends who completed the Winter Reading Challenge 2019! 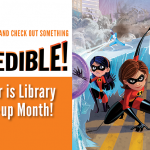 Have you checked out our eBooks and Audiobooks collections on Overdrive yet? Available to all library patrons and no late fees! Looking for that next good read? We've got you covered! We have books for all ages and interests. See what's new through the catalog. 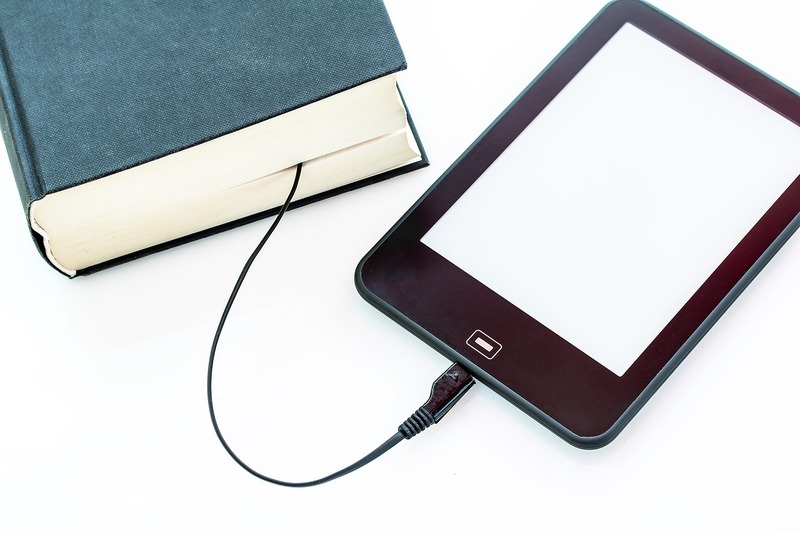 Download books, listen to audio and stream movies to your favorite device. All through OK Virtual Library. The Blackwell Public Library has guidelines and rules for using its computers, internet and wireless. 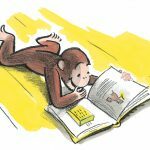 Join Ms Cindy on new adventures with Curious George as she teaches early learning subjects through children's literature and creative expression as well as cognitive, social, and communication skills to children ages 0-3. Let's Talk About It Oklahoma, Financial Fitness, Book Chat, and More! We have programs for babies to 5th graders and 6th to 12th graders. Yes. The library has a meeting room which can be reserved. We have certain rules and expectations for use.